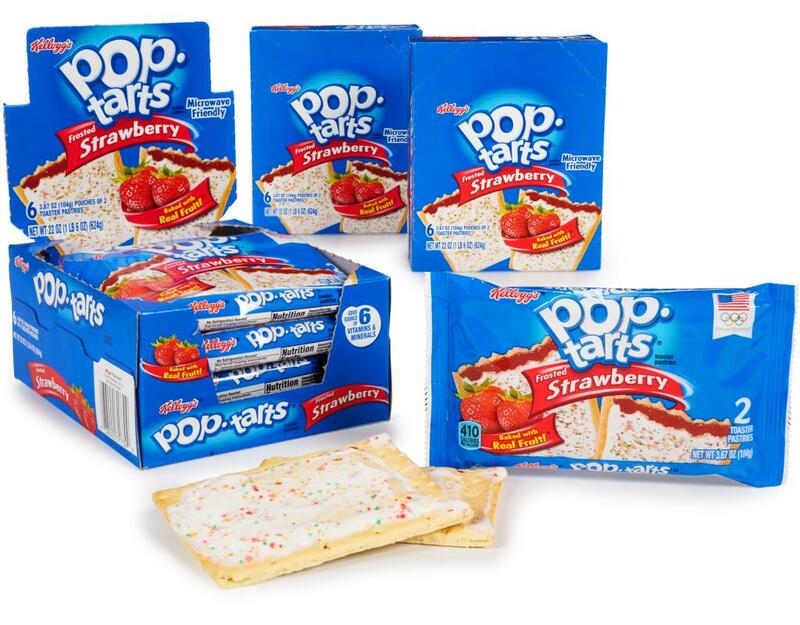 Start off each and every morning with a pop! 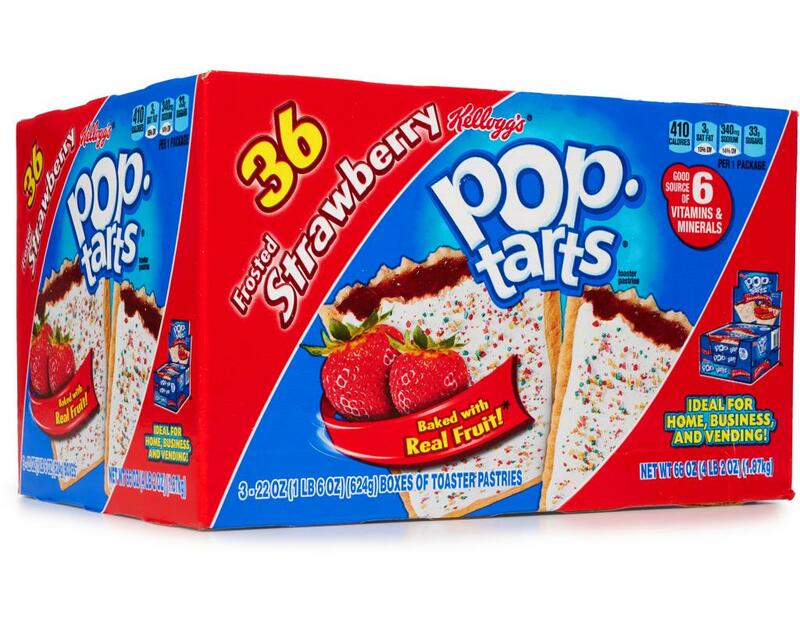 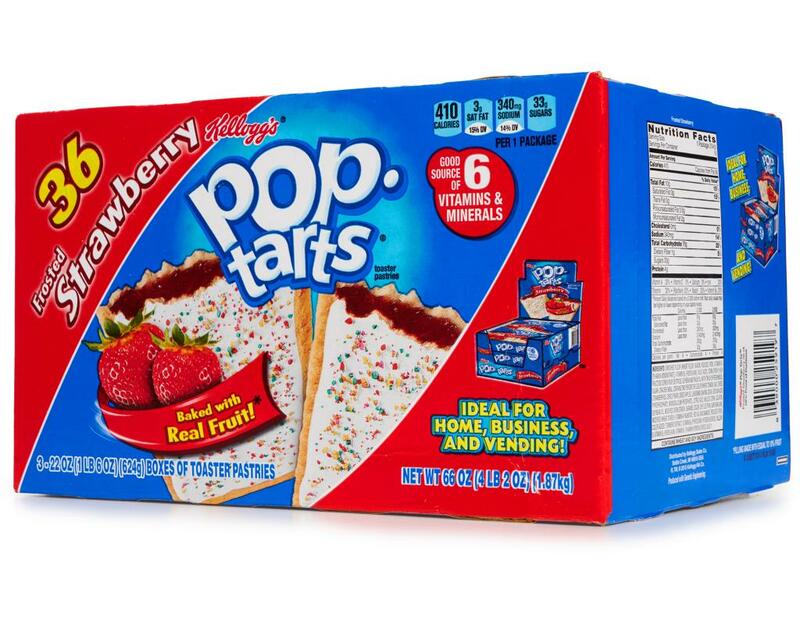 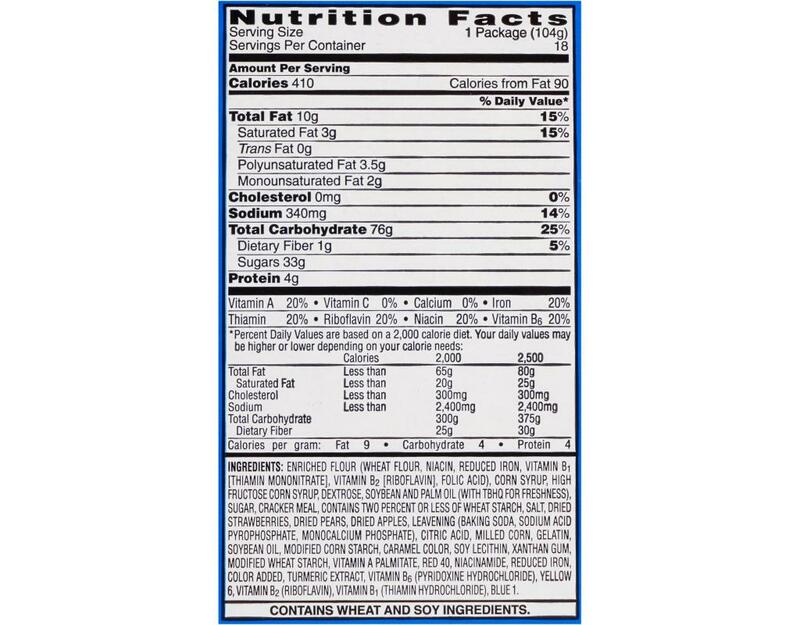 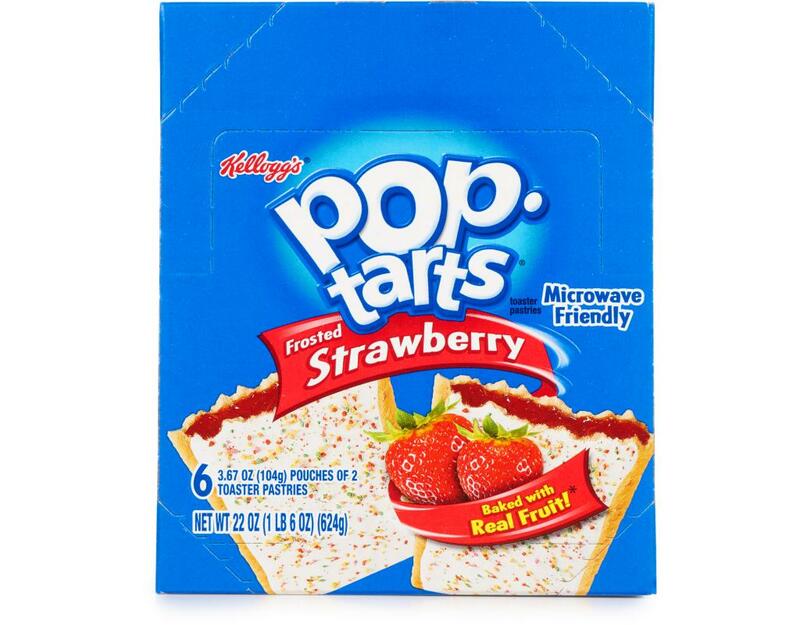 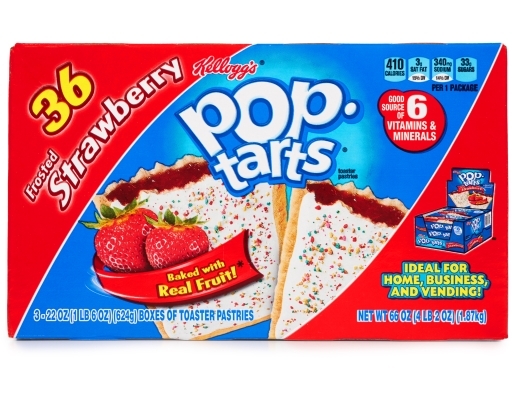 Toasted or straight out of the box, Kellogg's Strawberry Pop-Tarts delight your senses with frosting decorated with rainbow sprinkles and strawberry-flavored filling. No wonder it's so popular. Celebrate all that is special about Pop-Tarts: the filling, frosting, and sprinkles that dazzle your taste buds and make us dance with delight.